On April 5, 1980, a group of businessmen started meeting with the purpose of formally creating a securities market, as well as a regulatory body which would guarantee the transparency and efficiency of transactions executed on such market. This group, consisting of Ricardo Valdés Albízu, Hector Rizek, Ramón Mena, Winston Marrero, Otto Montero, Frederic Eman-Zadé, Luis Sabater, and Rosendo Alvarez III, was called Managing Committee. By mid-1986, the National District Chamber of Commerce and Production, headed by its Chairman Felipe Auffant Najri, stated that it was interested in the Managing Committee’s project and, from then onwards, such Committee decided to keep on executing that project with the support given by the Chamber of Commerce. Thus, they quickly initiated the required proceedings to shape the formation of Bolsa de Valores de Santo Domingo Inc.
One of the first steps consisted in hiring Robert Bishop, retired Vice-Chairman of the New York Stock Exchange, to provide advisory services in order to conduct a feasibility study on the creation of a Stock Exchange, and further issue the appropriate recommendations. On November 25, 1988, the Executive Branch issued Order No. 544-88, establishing Bolsa de Valores de Santo Domingo Inc., as a non-profit association, wholly sponsored by the National District Chamber of Commerce and Production. Its main objective was the creation of a secondary market that would promote and facilitate channeling savings towards investment through securities trading. By 1997, stock-exchange transactions had spanned nationwide, and the Exchange became a national securities market. Therefore, on March 31, 1997, Bolsa de Valores de Santo Domingo Inc. was renamed as Bolsa de Valores de la República Dominicana Inc., so that it would reflect the fair size of its transactions. On May 8, 2000, the Executive Branch approved Securities Market Law No. 19-2000, whose main purpose was to regulate and promote the securities market in an orderly, efficient, and transparent fashion, thus contributing to the country’s economic and social development. 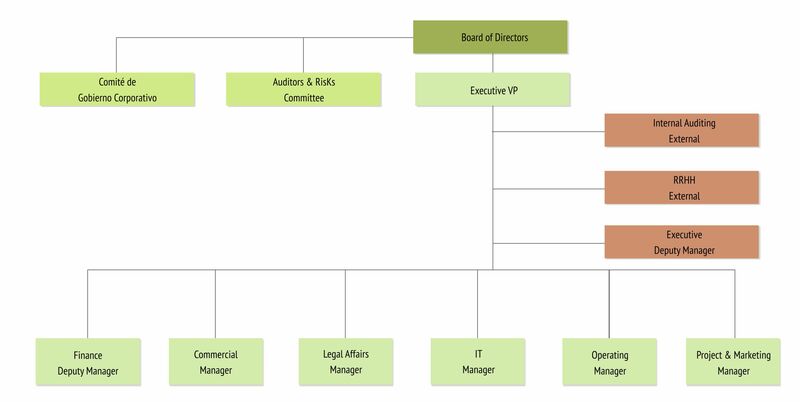 Law 19-2000 provides for a legal structure and a regulatory framework that included the restructuring of BVRD into a for-profit corporation on December 17, 2001. 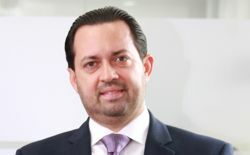 For purposes of providing these services, Bolsa de Valores de República Dominicana has created Central Securities Depository CEVALDOM S.A., in which BVRD has a 32.50 percent ownership interest. Federación Iberoamericana de Bolsas (FIAB) – September 2009. 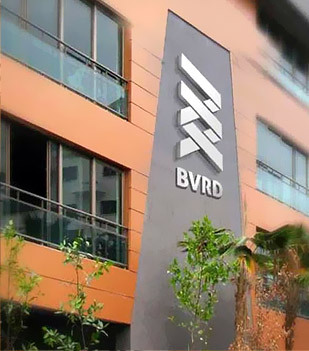 BVRD has not entered into agreements with other Stock Exchanges.